When you’re a new mom on a tight budget you want to make sure that the money you’re spending on baby items doesn’t go to waste. 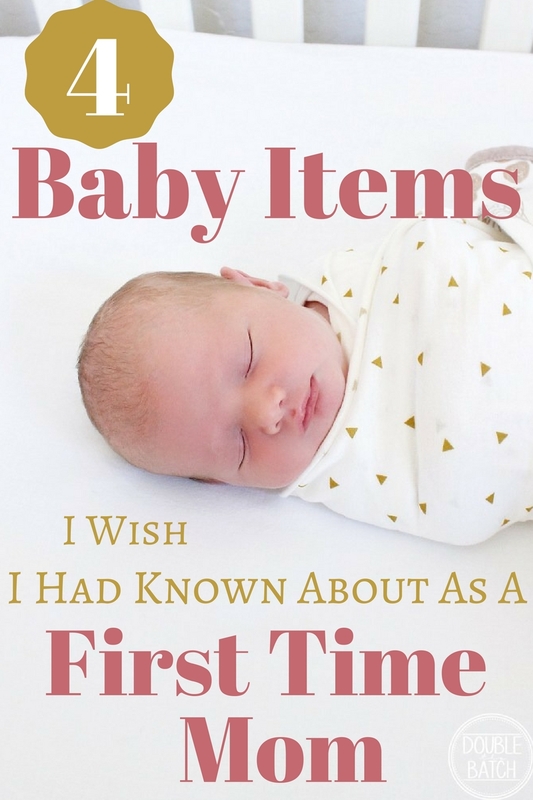 There are so many baby products on the market to weed through that it can make your head spin (and spin, and spin…) I wanted to give advice for first time mothers and share the baby items I was really happy I took the plunge with and purchased (and wish I had done so sooner). For those worried about how complicated wrapping looks, don’t be intimidated. Just watch a couple stretchy wrap tutorials while practicing in front of the mirror and you’ll be a pro. I was also worried that baby wearing would hurt my back, but the babies weight is so evenly distributed that it wasn’t an issue. I can’t personally speak to other baby carriers because I haven’t tried them. All I know is that wraps are great for young babies and I think life without some sort of baby carrier is a rough one. 2. Breast pump: My body is not very good at responding to breast pumps. 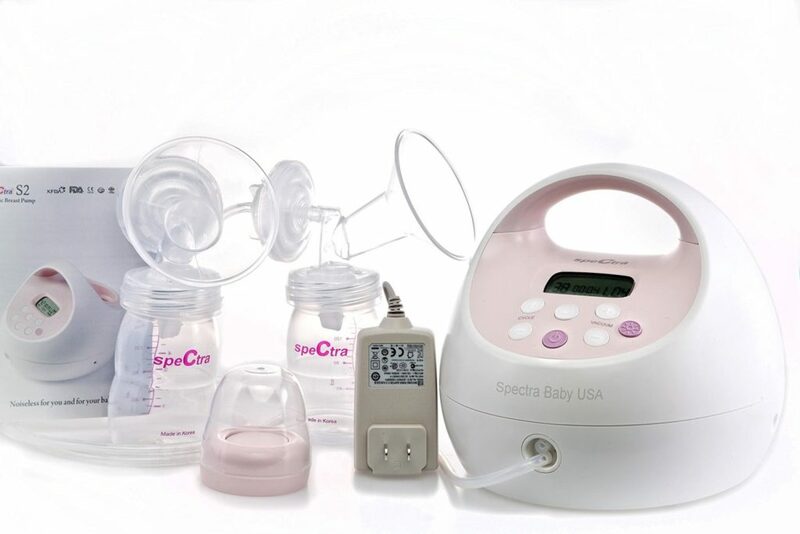 A lot of people rave on the Medela brand but I personally tried the Spectra S2 and it has given me the results I needed. What would take me 45 minutes to pump with other pumps takes me 5 or 10 minutes with the Spectra. I attribute this to two factors: 1.) An especially powerful motor. 2.) It’s suckling feature which stimulates let down. 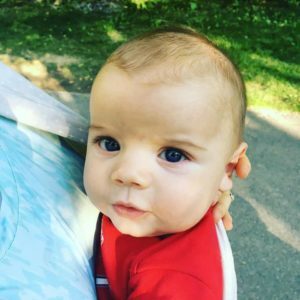 I had to exclusively pump for 2 months with my son and this pump was a life saver. I would also pump after each feeding with my son and it helped me develop a killer milk supply (something I always struggled with when my daughter was breast feeding). My only qualm with the Spectra is that the bottles don’t screw on very tightly. I even had them replace the accessories when they were under warranty and the new parts had the same issue. But since I’m not dancing around when I’m pumping it hasn’t been a deal breaker for me. I just poor the milk into a different bottle when I feed my baby so I don’t have to worry about leakage. Check your insurance to see if they cover this pump. This is not one my insurance covered. I just bought it on Amazon (for like $130 bucks) and it was so worth it!! I was working full time(and therefore pumping) for 5 months with my daughter and I’m kicking myself for not buying one then. 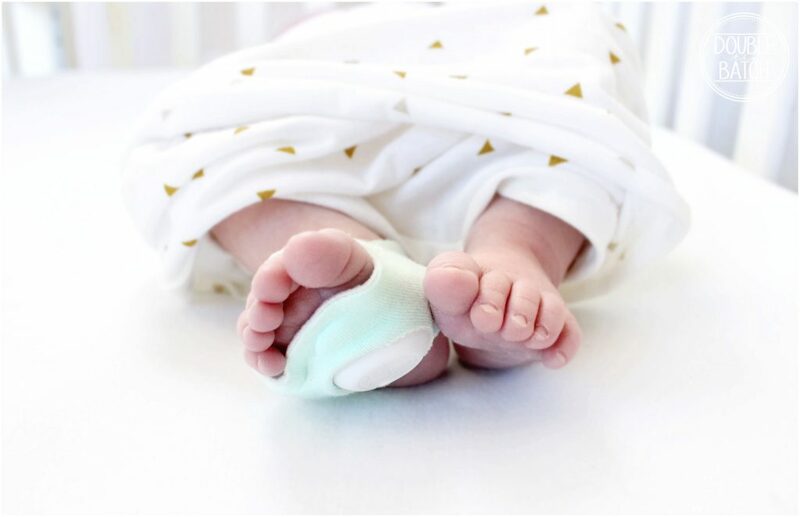 3.The Owlet monitor: You’ve probably heard of the Owlet–it’s a vitals monitor (similar to that thing they put on your finger at the hospital except the Owlet is worn on babies foot). You’ve also probably wondered if it’s worth the money. Newborns are so fragile and I’m a major worrier so to me it’s been INVALUABLE. 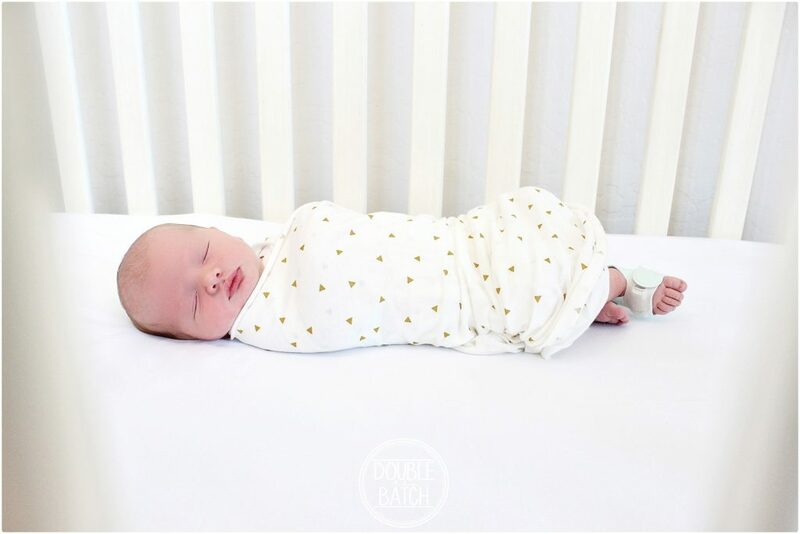 We have a pretty strict budget and my husband is never frivolous with our spending but after researching and talking about the Owlet, even he didn’t hesitate before saying this was something that would be 100% worth the money. With my daughter I would constantly wake up in the night to check on her and make sure she was still breathing. Even when she would sleep long stretches I couldn’t relax and sleep well for the first year of her life. With my son I was determined to find a solution. There are so many options out there for baby monitors that alert you if there isn’t any movement (such as breathing) but I needed something that offered more peace of mind so I could actually sleep without worrying. I researched breathing monitors like crazy before deciding on the Owlet. I know and have talked to people personally who have had it go off when their babies oxygen levels have been scary low, and they were fortunate to get to the hospital in time. My friends who’ve had their babies come home from the NICU have also mentioned just how much peace of mind they have going home with their own monitor that tracks heart rate and oxygen levels. It’s is the only one of it’s kind and I’m convinced it’s the best monitor on the market. It allows me to sleep soundly because I know that if his heart rate drops or his breathing isn’t good it’ll wake me up. It’ll also let me know (with a different sound so I don’t wake up in an unnecessary panic) if it looses connection or something (which rarely happens). I did have some false alarms happen when my son was brand new but as he got a little older those totally stopped. 4. 4 in 1 nursing cover: It’s has a 360 design so that your back doesn’t show and your baby can’t kick it off and expose you. UM YES. I did actually get this product for free in trade for a review for another blog, but quite honestly I would’ve bought one if they hadn’t been willing to send me one. It’s not like they are crazy expensive and the security they give when nursing in public is spectacular. 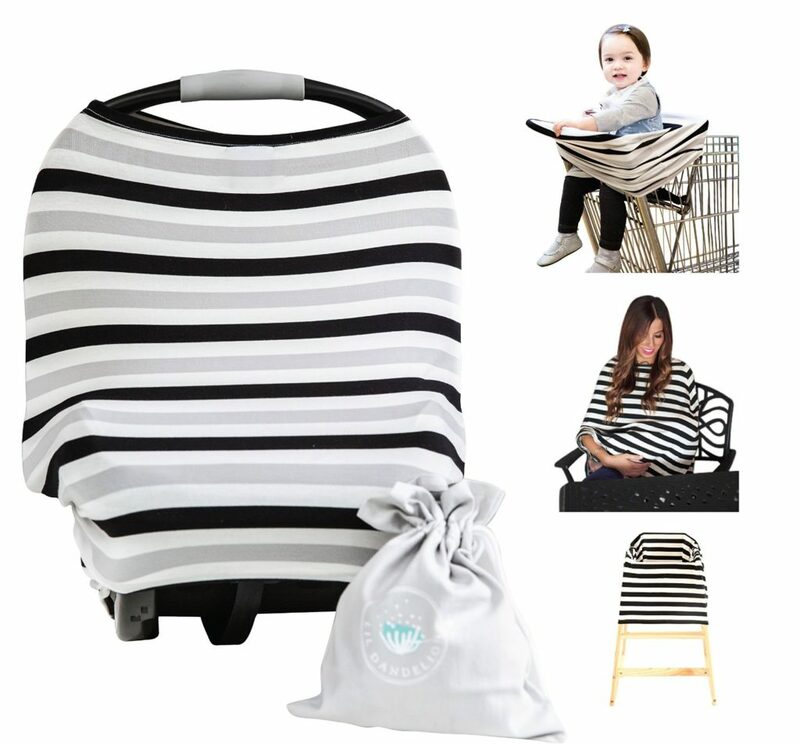 It is advertised as a multi-use cover but I honestly don’t really use it for anything other than a nursing cover and it’d still be worth it to me to buy–in fact I consider it a nursing mama must-have. Bonus: Another favorite product of mine for highchairs is the Chicco Progress Relax Multichair. I’ve tried THREE different highchairs now and this is definitely my favorite. If you only have one little one, it’s great because it grows with your child. It features 5 different positions so that it grows with them from infant position to 4 other positions as they get older. I’m especially excited because I have a toddler and am pregnant with my second and I’ll be able to use this highchair for BOTH of them at the same time. A few other things I LOVE about it are: 1.) The whole thing is super easy to use. 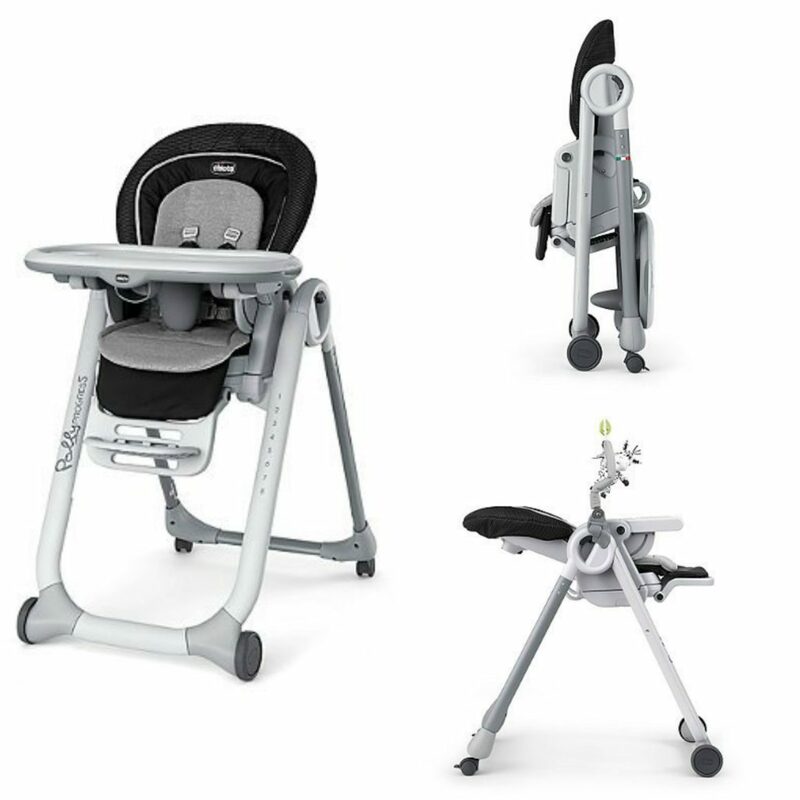 It has all these easy snaps and buttons to transition the seat, height, and attachments so that you’re able to have exactly what you need with little effort. It also easily folds so if you’re kitchen is small and you need that extra space like I do, you can fold it right up and the tray attaches to the back. 2.) The padding on the chair is super soft but easily wipes off like vinyl, and the tray has a removable liner so it takes very little cleaning effort and that’s a big fat WIN for me. As a sidenote: The Chicco brand is genuinely one of my favorites for a lot of baby gear because they are really great quality and you can tell they really care about the comfort of your child. Have any other questions about these products? Feel free to ask me in the comments below.